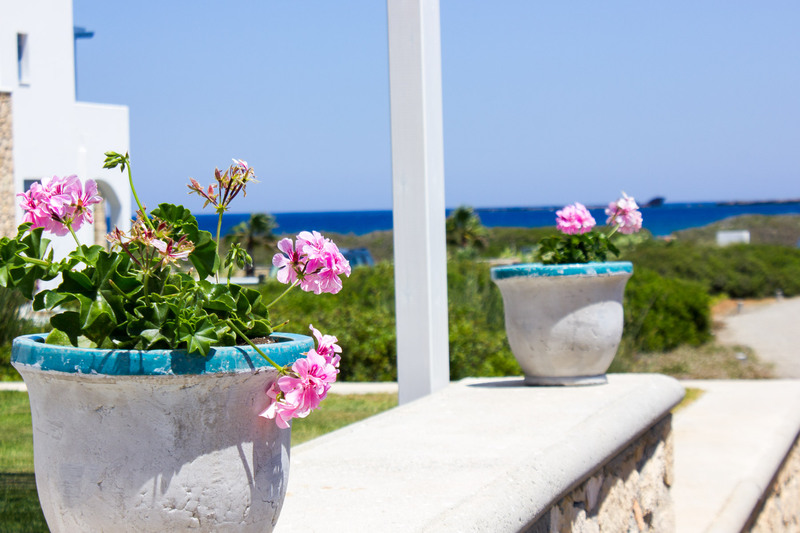 Exclusively situated on Afiartis Beach in Karpathos and surrounded by a excellently-tended lush garden with a big variety of local organic vegetables and herbs, Thalassa Beach Suites provides guests with a supreme location right on Afiartis Beach. 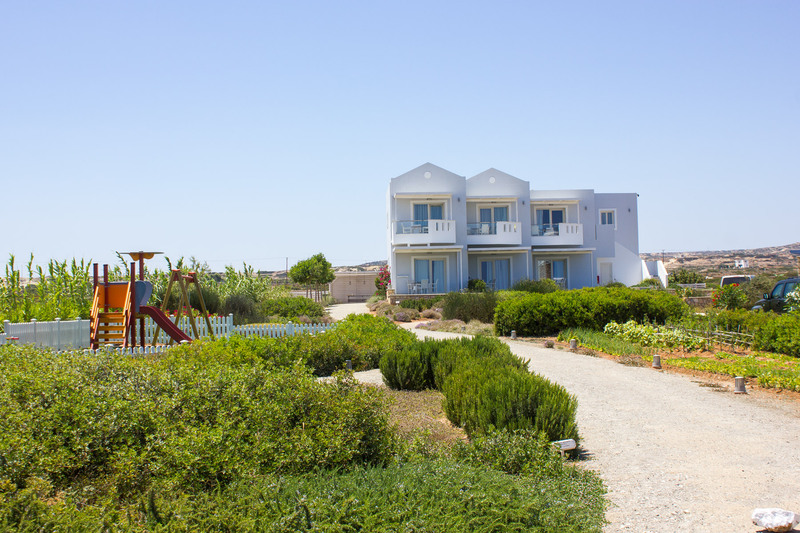 Furthermore, guests are allowed to pick from the hotel’s organic garden any vegetables and herbs they wish to use for their daily cooking, experiencing an authentic Greek stay in Karpathos Island. Afiartis is a very small settlement in Karpathos that is well known for its long sandy beach with its crystal clear waters and considered among the best Karpathos beaches. 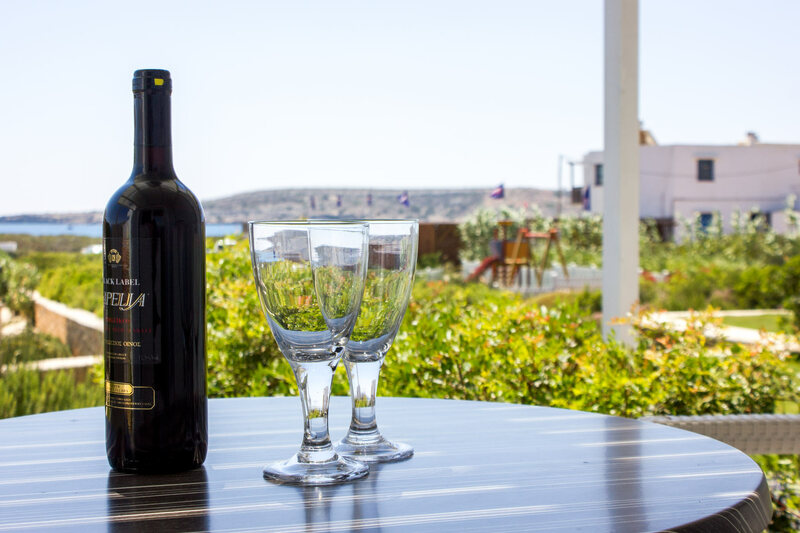 Furthermore, Afiartis Beach is very popular among windsurfers, as it is considered to be among the beach beaches in Karpathos for windsurfing, however due to its big size it also attracts people who wish to find a quiet spot to relax by the sea, under the sun. 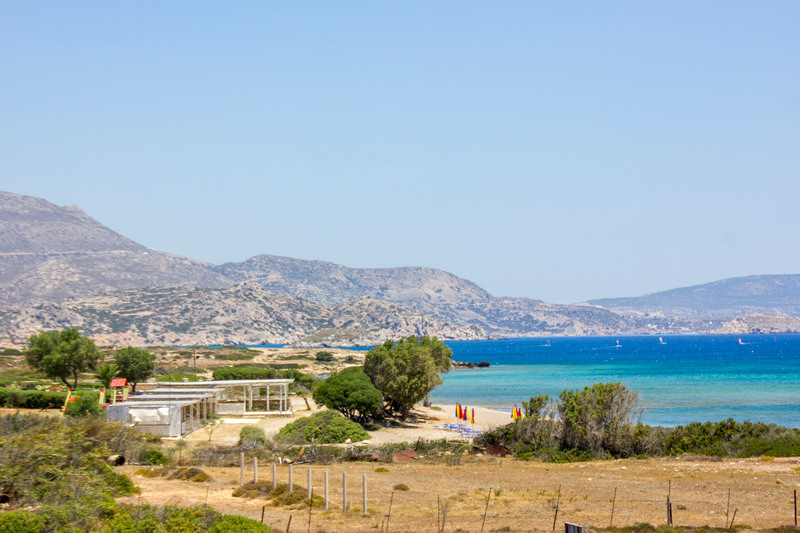 Karpathos International Airport is at a distance of just 1.5 km, Karpathos Port at 12 km away and Karpathos Town, also called “Pigadia” is located 17 km away. 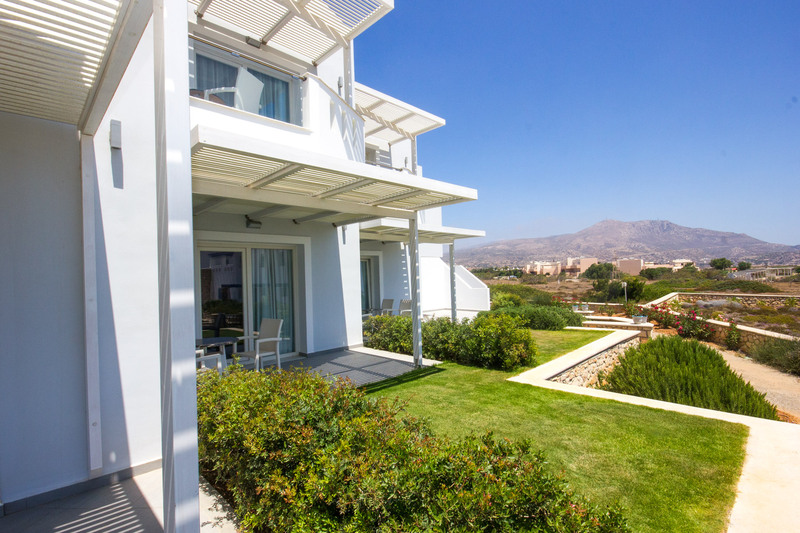 Thalassa Beach Suites provide transfer upon request from and towards Karpathos Airport. 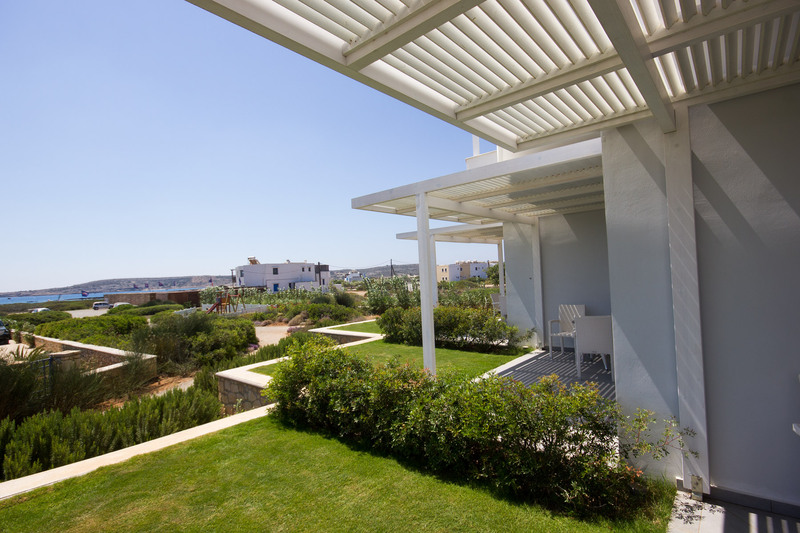 Moreover, there is free private parking available in the premises and free luggage storage as well. 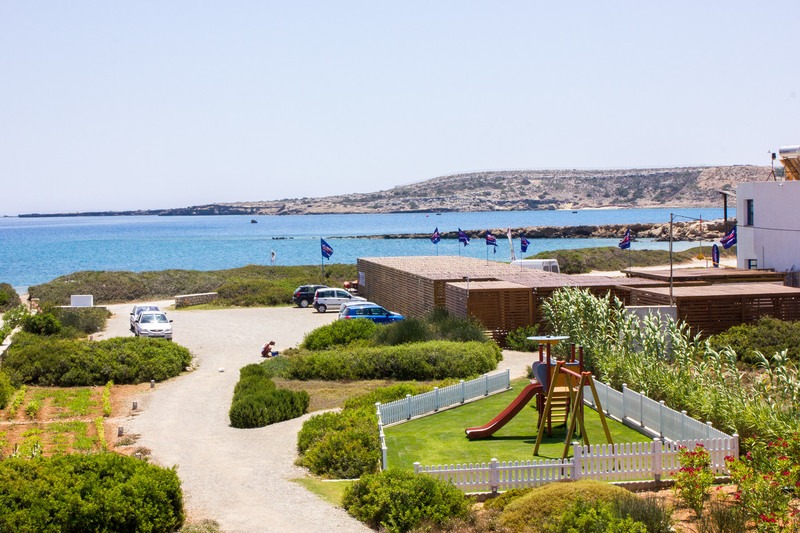 Thalassa Beach Suites is located right next to the windsurfing club “Ion”, ideally for windsurfers who wish to store or rent windsurfing equipment. 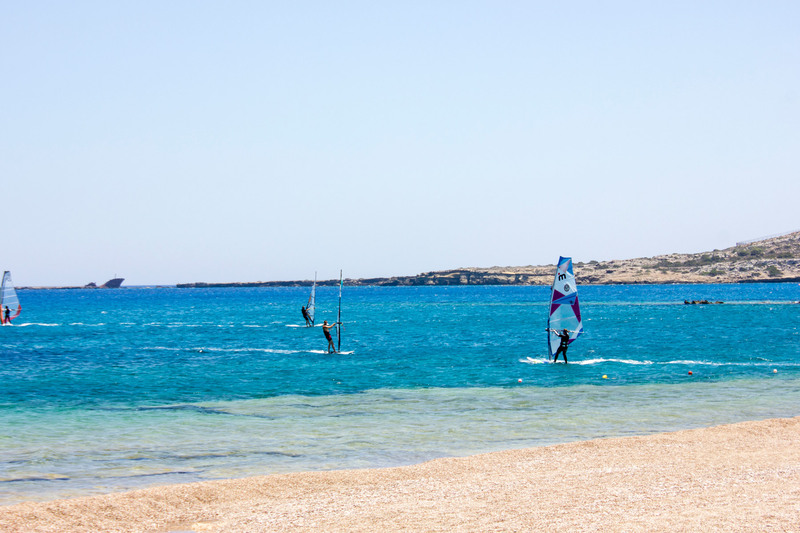 Afiartis Beach is considered to be among the best beaches for windsurfing in Karpathos Island, Greece as it extends at about 5 km with various difficulty stages ranging from beginners to experienced windsurfers. 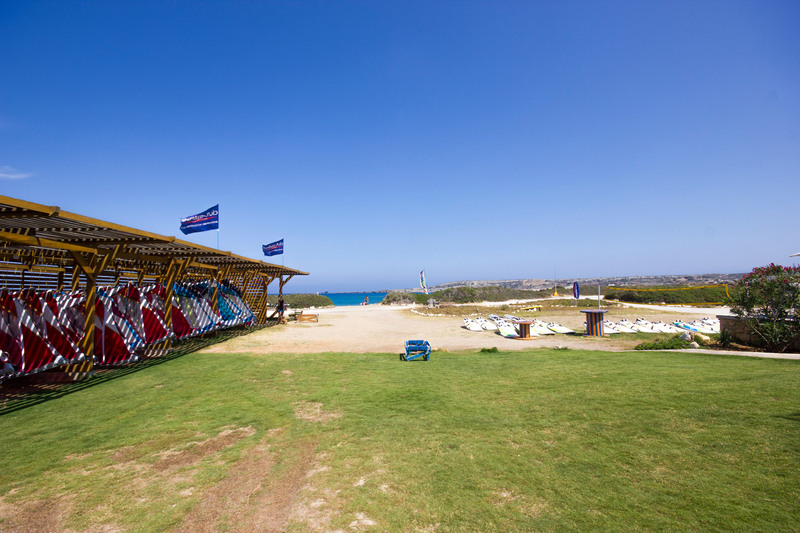 Afiartis Beach is internationally renowned for the European Windsurfing Competitions that have taken place and is divided to 3 different parts depending on the windsurfing difficulty. The first and most difficult part is called “Vatha” or Devil’s Bay (local windsurfers’ slang name), the second intermediary part is called “Limni” or Gun Bay (local windsurfers’ slang name) and the easiest part ideally for beginners is called “Makris Gialos” or Chicken Bay according to the local windsurfers slang language. Karpathos is the second largest island of the Dodecanese island chain and lies between the Islands of Rhodes and Crete. Karpathos Island is well known for its exotic sandy beaches with its crystal clear emerald colored waters, which are considered to be among best beaches in Greece. 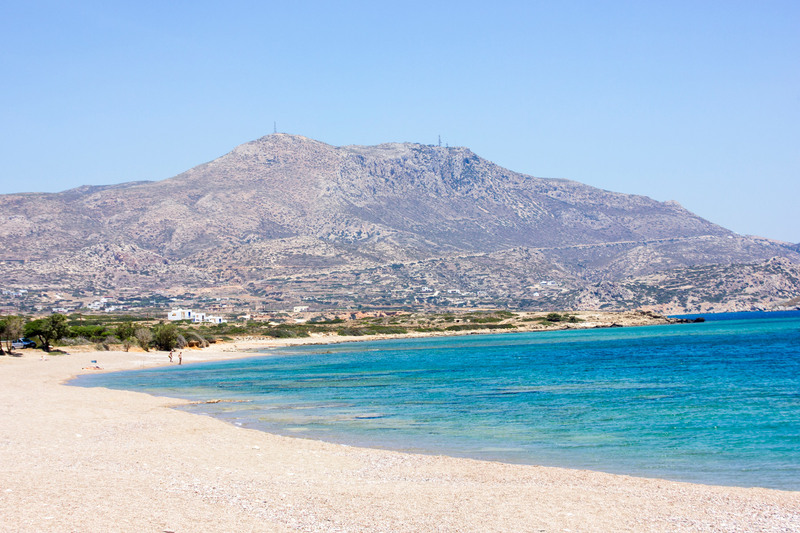 The wide range of the scenic beaches of Karpathos Island makes it ideal for families and couples as every beach has its own unique identity. Holidays in Karpathos are ideal for travellers who look for a virgin beauty destination with exotic colors creating their own little paradise and for trekkers as well, as Karpathos is well know for its trekking paths in the mountainous area of the Island, where trekkers can enjoy a magnificent, panoramic view of the Island, the settlements & the beaches.